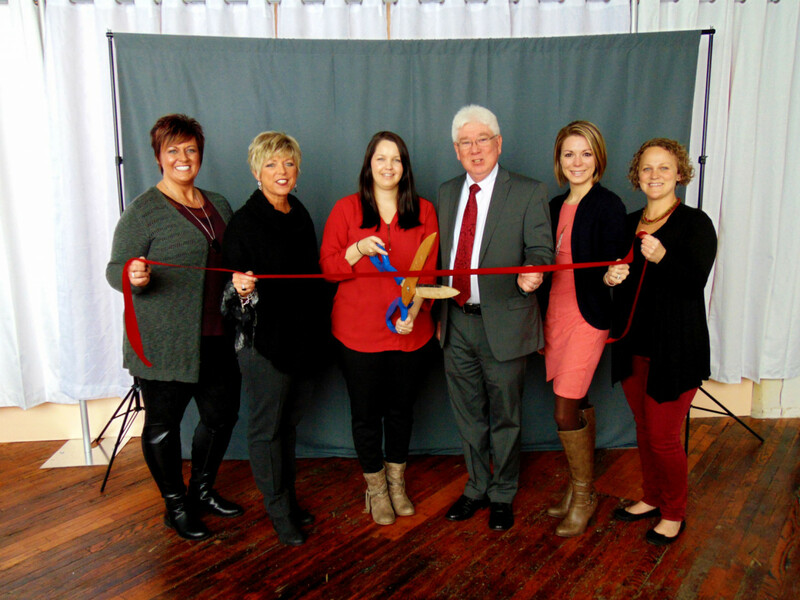 In November 2018 Marsha Combs opened her studio, called Marsha Combs Photography, at 7 S. Eastern Ave. in the RomWeber building, right next door to the marketplace. The studio’s door is on the right. Along with MCP, Combs is operating Joli Boudoir Photography out of her studio as well. The portrait photographer specializes in families, children, high school seniors, day cares and business headshots. 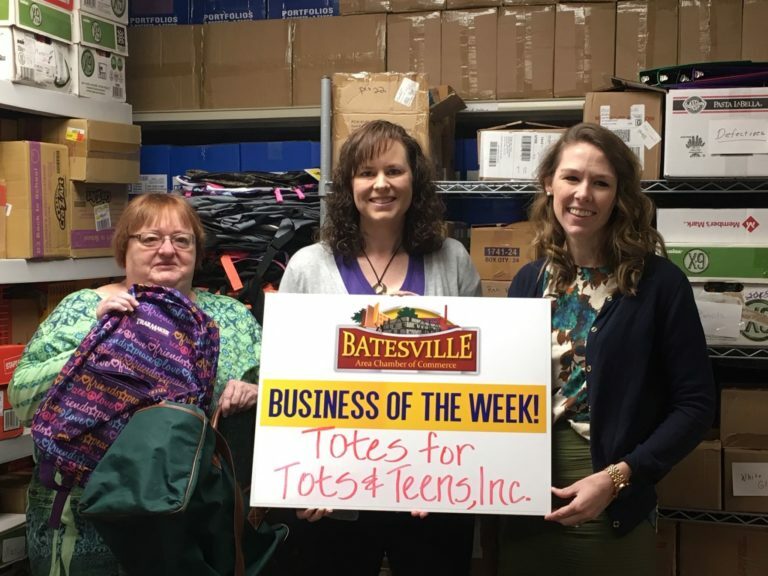 Combs lives in Batesville with her husband and two kids. She has always had a love of photography and decided to pursue it as a career in 2012, starting Marsha Combs Photography. Combs spent the next six years building her client base, doing on location portrait sessions and found she had a growing need for a studio. Sessions are currently by appointment only. There are no set studio hours at this time. Combs’ phone number is 812-560-2074. For more information, persons may visit www.marshacombsphoto.com or www.joliboudoirphotography.com.